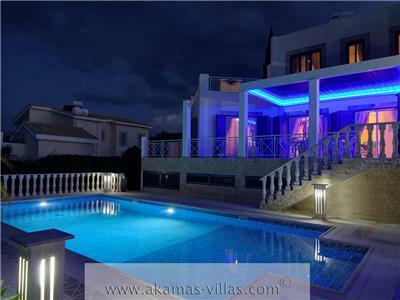 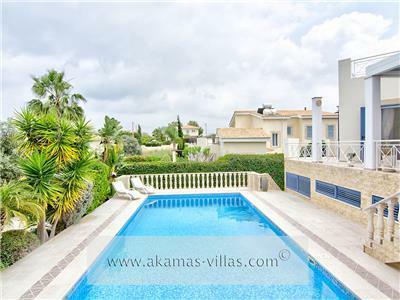 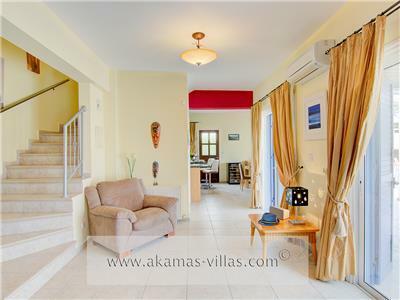 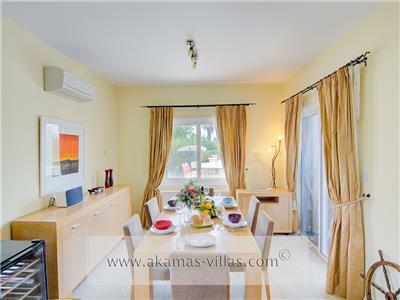 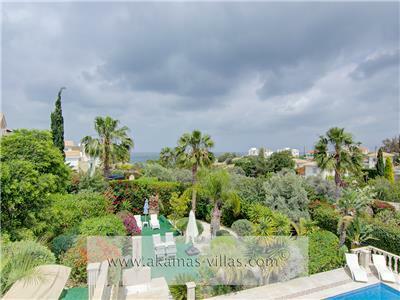 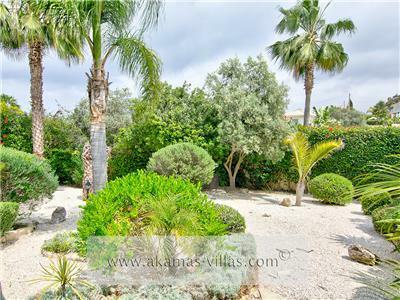 Located in the sought after area of Neo Chorio Latchi, a unique, 3 bedroom, 2 bathroom luxury villa with breathtaking outdoor spaces, easy walking distance to the beach, and less than 5 minutes to Latchi Harbour, supermarkets & restaurants. 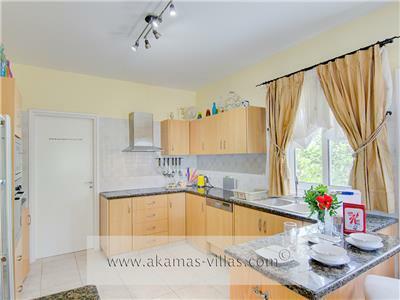 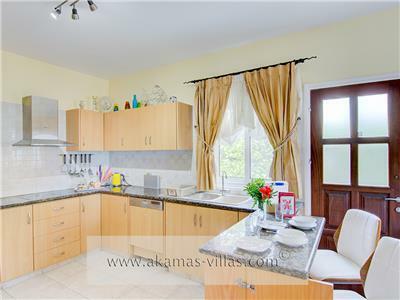 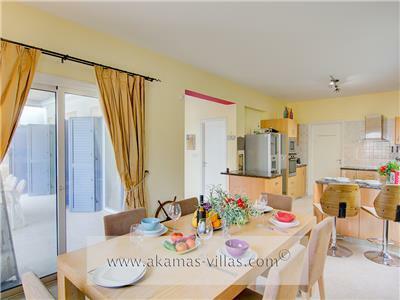 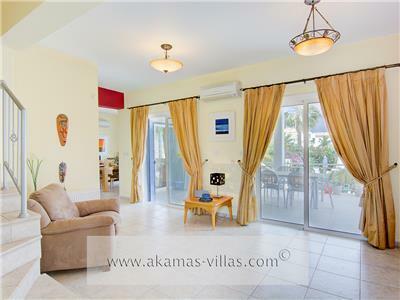 This bright and airy, open plan villa, boasts a spacious living/dining area with fantastic views of the matured gardens and large swimming pool. 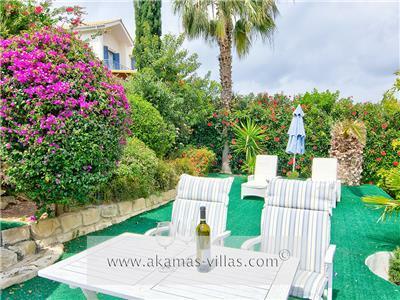 The outdoor space offers lots of places to either relax, sunbathe, swim, seat down and eat, or relax in the shade. 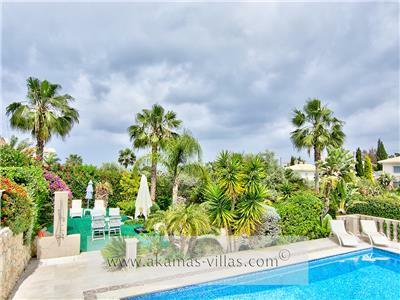 The living area is spacious, and opens to the outdoor terrace overlooking the swimming pool, gardens and view. 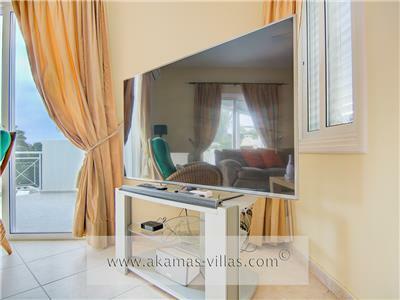 There is a large flat screen TV with a fantastic UKTV service and a Sonos system to enjoy your music throughout the villa. 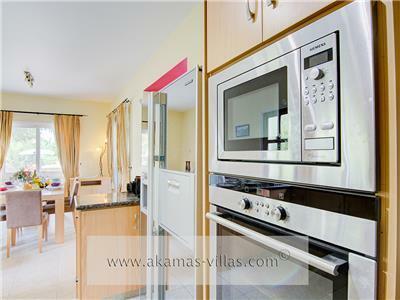 The kitchen is fully equipped with everything required for family catering, and is finished to a very high standard including a free standing breakfast bar, american style double fridge/freezer, oven, hob, microwave, kettle and toaster. 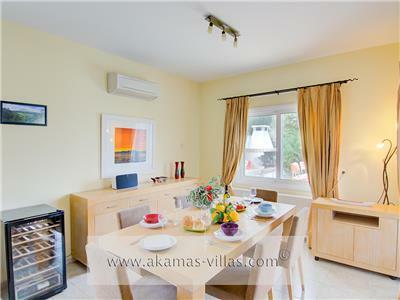 There is dining area for 6 people and also features Sonos. 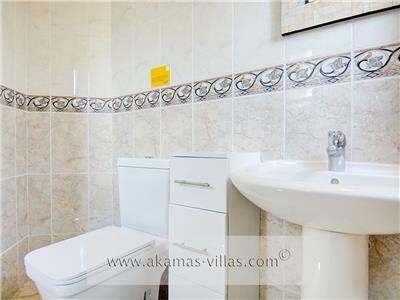 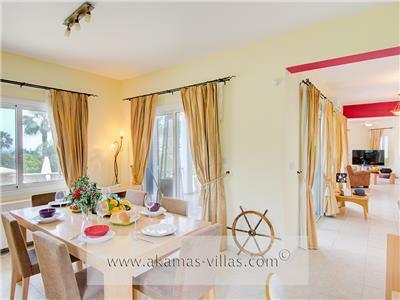 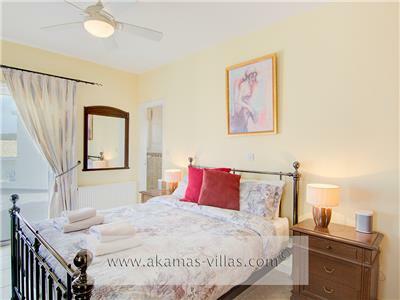 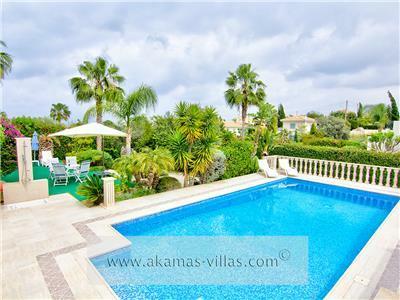 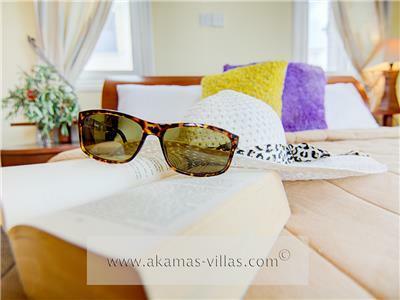 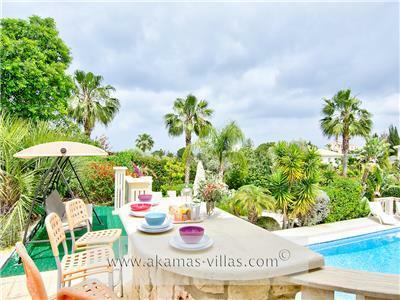 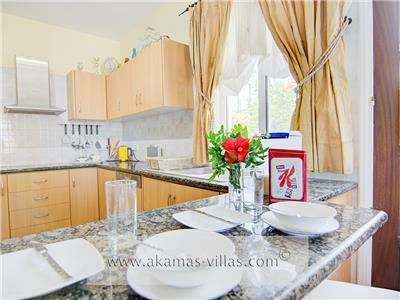 Alina Villa sleeps up to 6 people in 3 bedrooms, the master bedroom has its own en-suite bathroom. 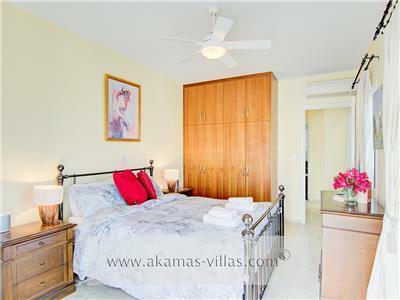 Bedroom 1: First floor, double bed, with en-suite bathroom & large terrace. 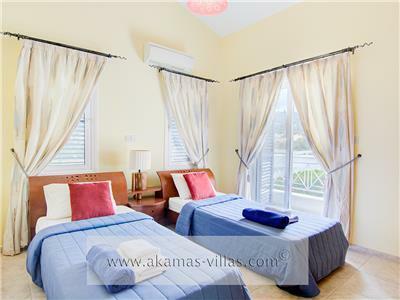 Bedroom 2: First floor, double bed, with shared family bathroom. 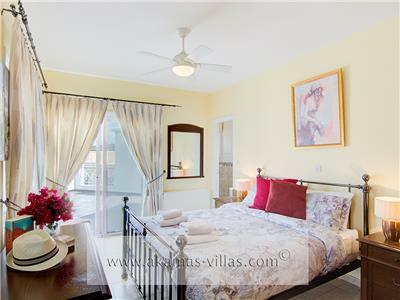 Bedroom 3: First floor, 2x single beds, shared family bathroom. 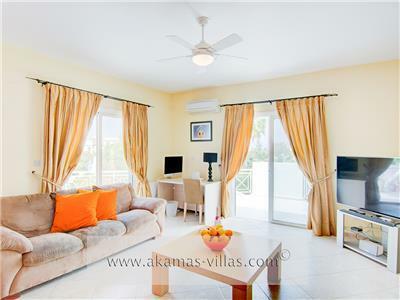 Bedrooms 2 and 3 have access to a spacious balcony overlooking the surrounding areas. 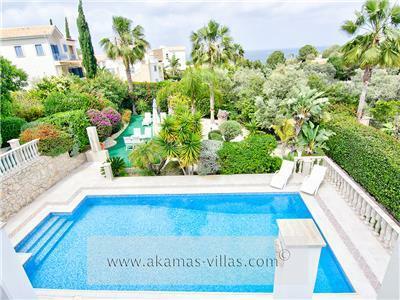 The swimming pool is 10m x 5m and boasts large walk-in steps for easy access. 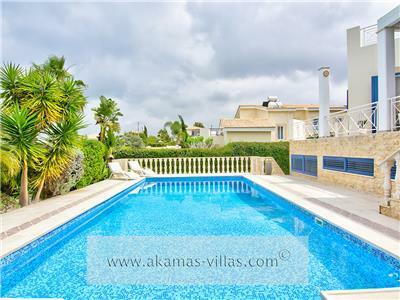 The pool is surrounded by a large patio with sun beds and parasols to enjoy the Cyprus sun. 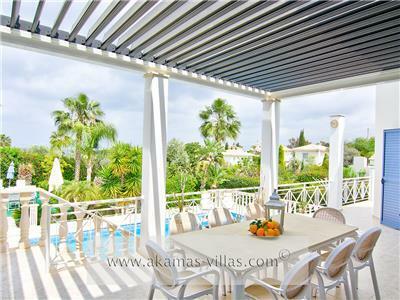 Outside is a covered terrace overlooking the swimming pool, with a dining area for 8 people. 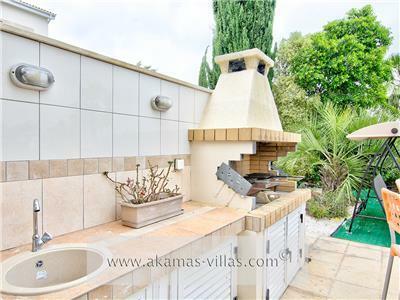 There is also an outdoor kitchen area with a built-in BBQ and breakfast bar overlooking the pool.